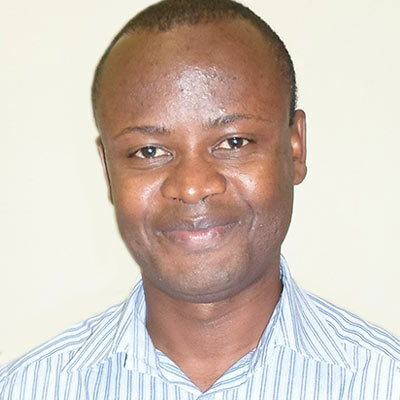 Alberto Lucamba Salombongo is a pastor and lecturer at Undergraduate Program of Evangelical Theological Seminary at ISTEL in Lubango, Angola. He is also the Modular Theological Program Coordinator at ISTEL. He holds a post graduate diploma in Old Testament from the University of Stellenbosch and is a MTH Candidate at the University of Stellenbosch. He is married and has three children.